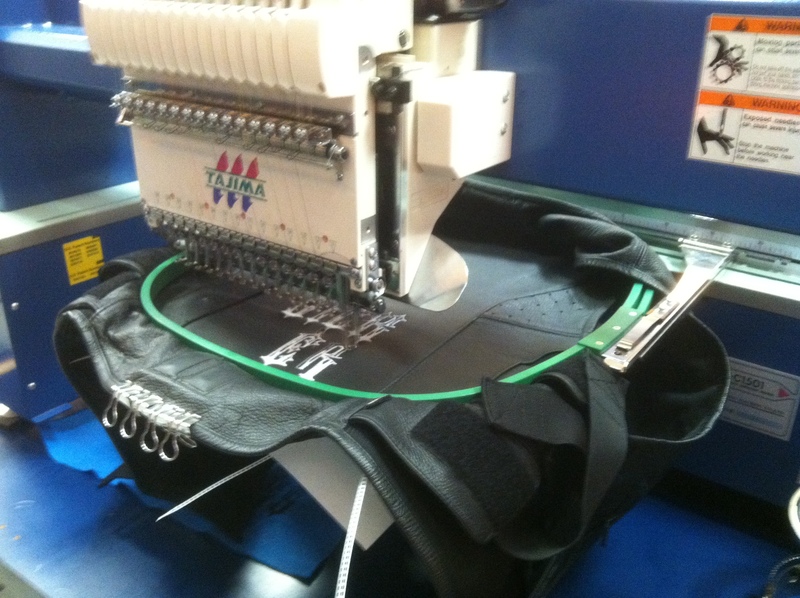 Sick Stitching is a mobile embroidery company specializing in quality embroidered logos and other custom embroidery in Southern California. We are known for creating impressive custom jerseys, t-shirts and hats, as well as jackets and polos. 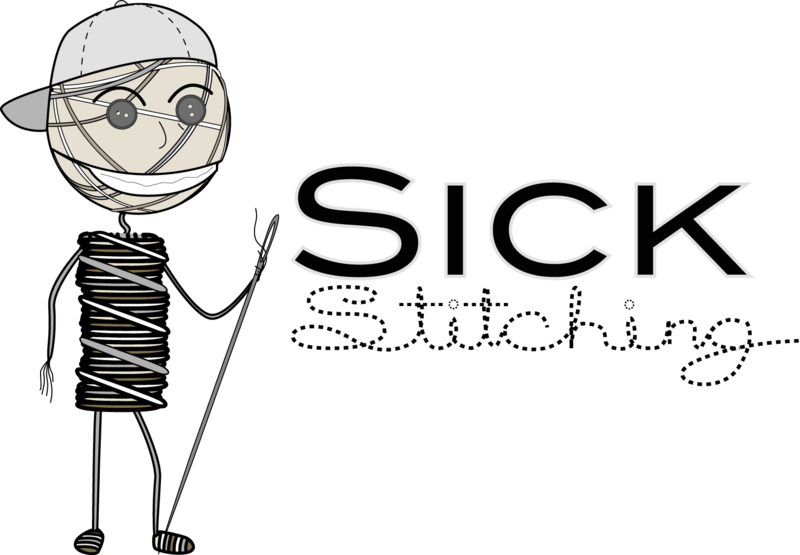 Whether you have an existing logo or would like our help creating a custom design, Sick Stitching will gladly embroider your finished logo to the clothing of your choice.